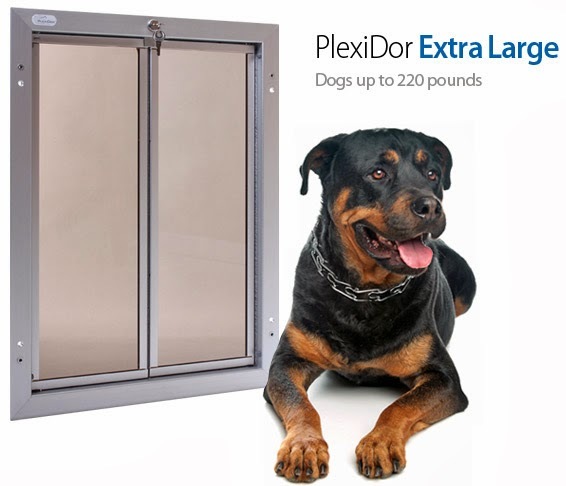 Plexidor Pet Doors: Do your dogs watch TV? 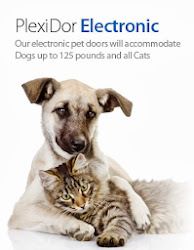 Reading the New York Times the other day, I stumbled over an article about a TV channel for dogs. It's called DOGTV, and the channel claims to be scientifically developed and pup approved. The shows are three to six minute long segments showing grassy fields, tennis balls, and humans rubbing doggie tummies. Some segments feature noiseless vacuum cleaners to help the dogs more comfortable around this horrifying human contraption. 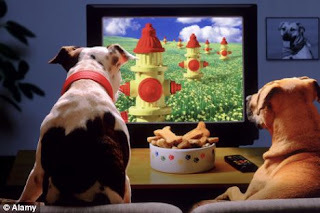 Why should dogs watch TV? DOGTV claims to be the ideal babysitter for home alone dogs, providing soothing sounds and music intended to make them more peaceful. 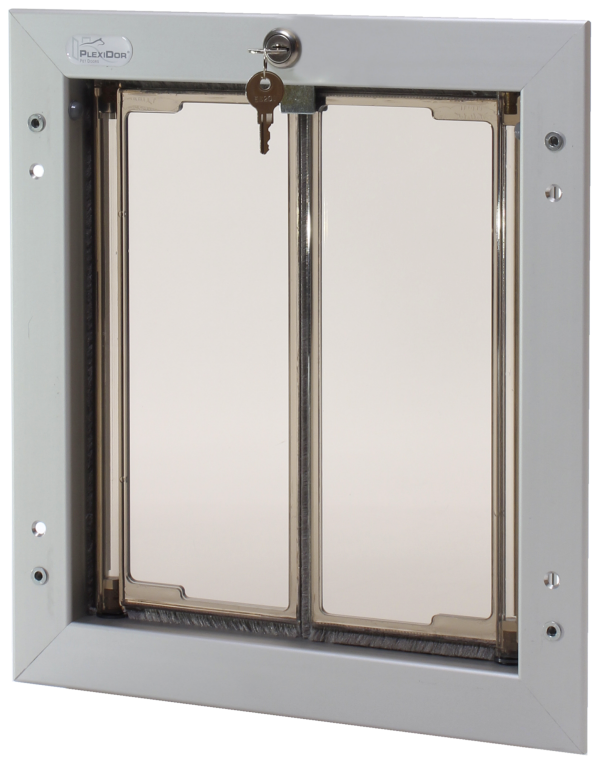 They say, "DOGTV's television programming meets a dog's typical daily routine and helps prevent mental fatigue, depression, and boredom." I've known one dog who liked to watch TV. He loved football. One of my current dogs knows what a commercial break is; she has learned when the shows are over and the odds favor going outside. Other than that, they don't care much. According to the Mail Online, dogs in the UK watch almost an hour of TV every day, and EastEnders was named the show with most furry fans. In their article, Labradors are named most interested in the telly with Spaniels, Border Collies, Jack Russells, and Staffies next in line.